One Piece meets the Walking Dead. Coming 2018. 100% Indie. 100% Awesome. Made from the love of adventurous movies, otaku passion, thoughtful storytelling, and of course ZOMBIES. 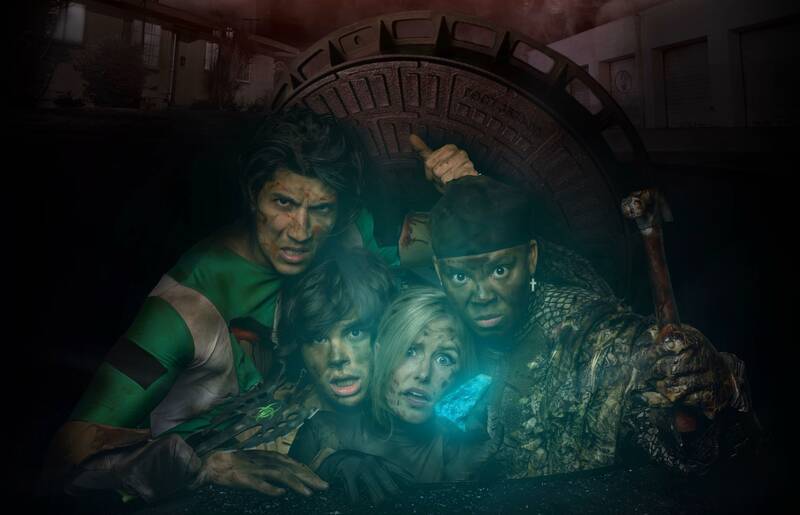 ZombieCON: A group of cosplaying best friends must traverse a crumbling Los Angeles overrun with the apocalyptic undead in order to save who? Mom. ZombieCON and the Squids make waves! Fans get first look at Zombies vs. Cosplayers in ZombieCON, a feature film of Anime proportions at Stan Lee’s LA Comic Con.